The JBL Synchros S300i provides that balance between size, style and performance. 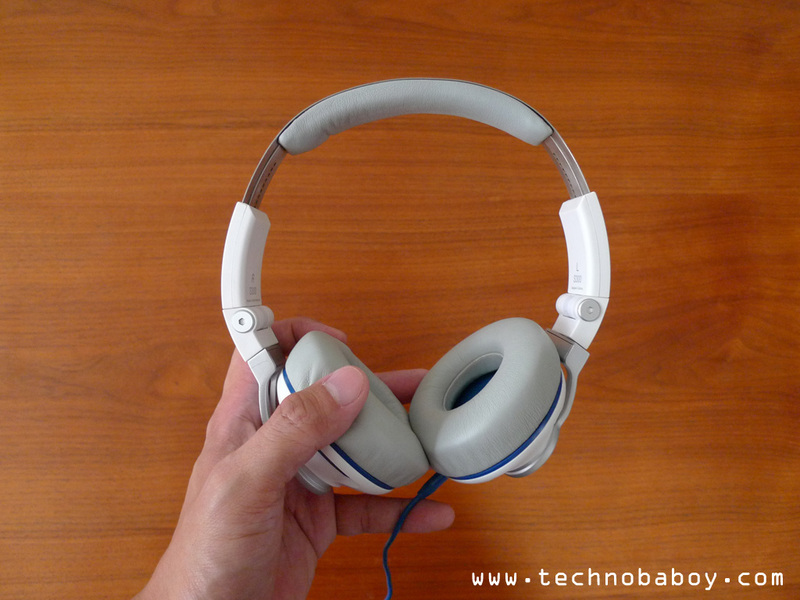 Is the price JBL is asking for this set of premium headphones worth it? Review is up! The Synchros S300i is made of a beautiful combination of metal and plastic components. The headband is made of metal with a soft cushion for the top of your head. On the other hand, the ear cups are made of plastic, with nice colored accents to give it that nice flashy look. Overall, the build quality is excellent. 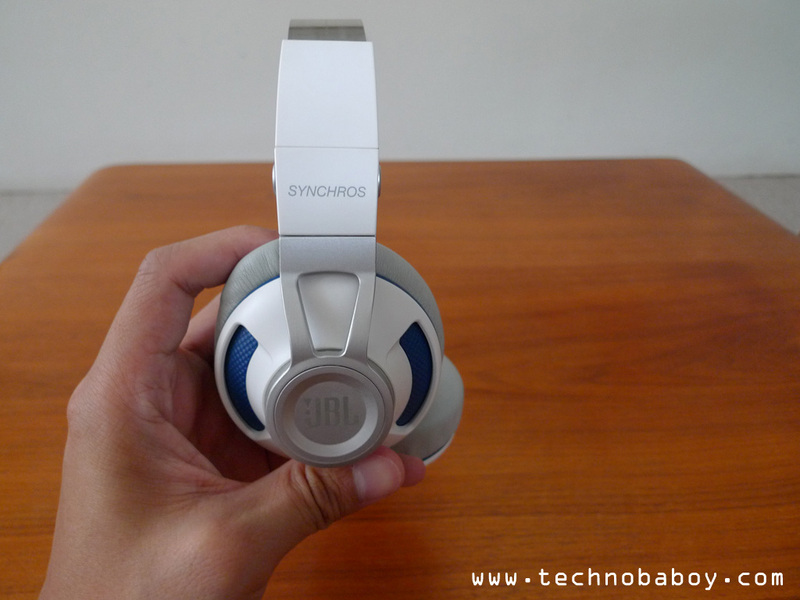 The Synchros S300i feels very solid and well made. 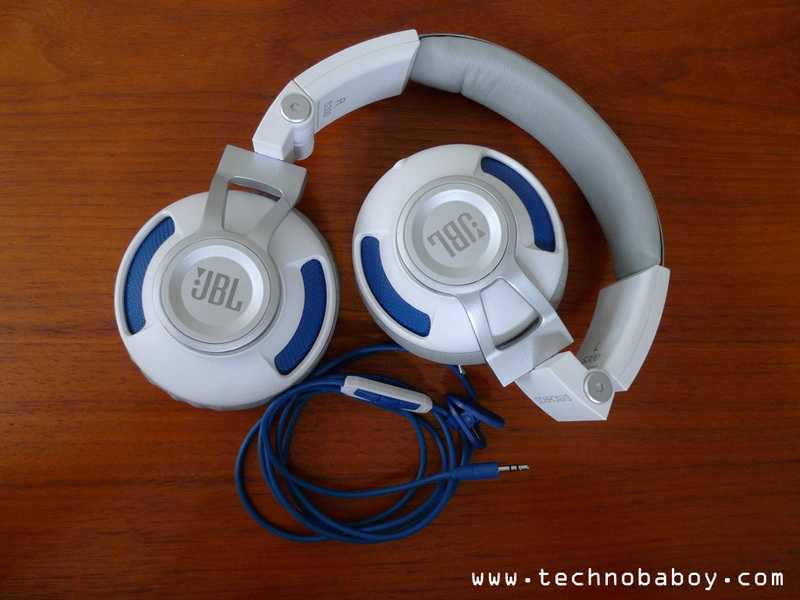 Like most of JBL’s on-ears, the faux leather covered cushions are very soft and comfy, even during prolonged use. 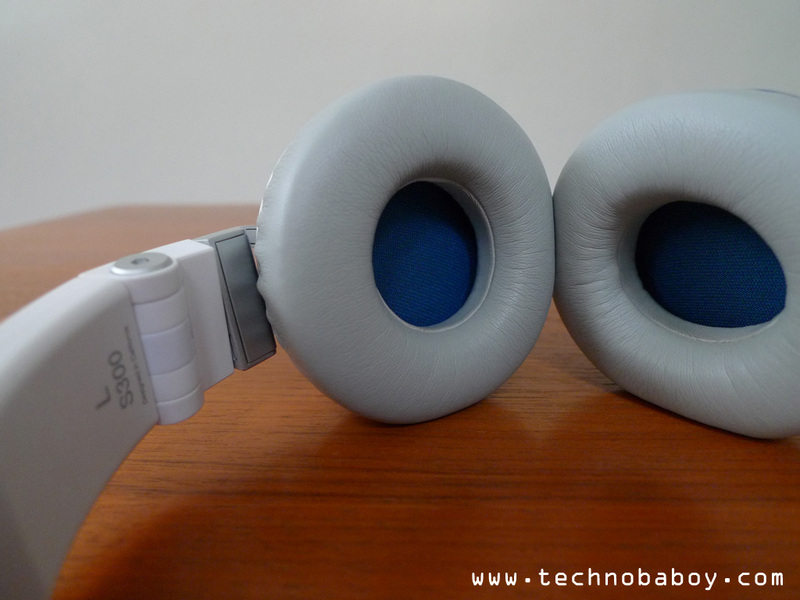 The ear cups rotate and move to adjust provide some nice passive noise reduction as well. The detachable cable, colored to match the headphones’ accent, comes with a three-button remote and microphone. The buttons are a bit high (near the cups), but it’s not that bothersome. 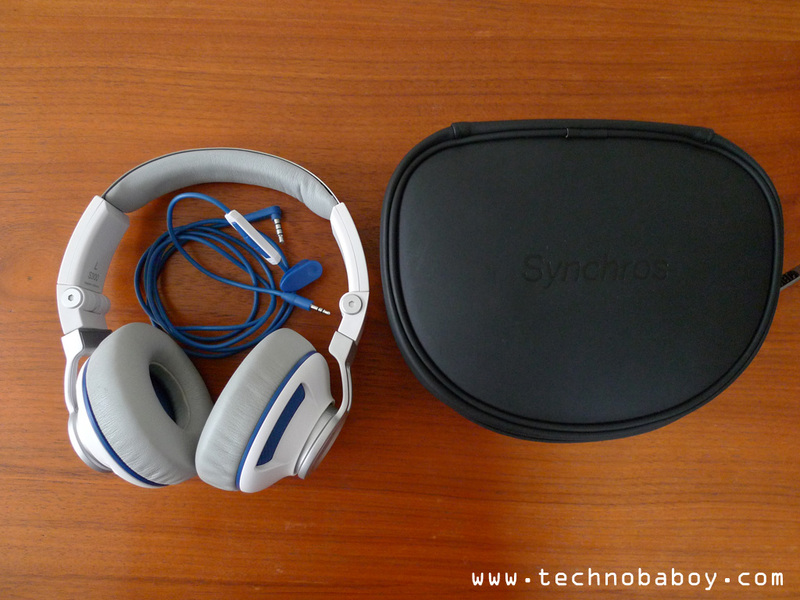 The Synchros S300i comes with a zippered carrying case as well. The headphones rotate and fold to fit the case. 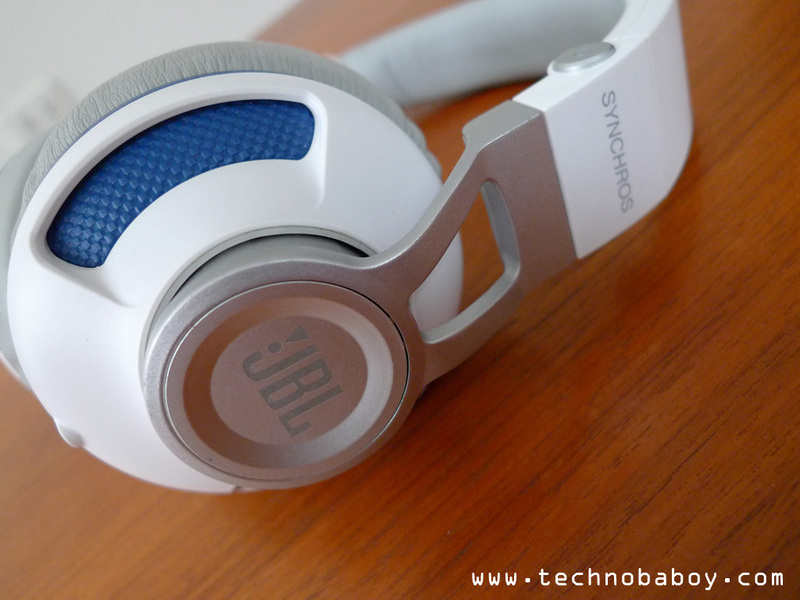 The Synchros S300i carries JBL’s PureBass branding. The premium 40mm drivers produce good strong and powerful bass. There are times when the bass overpowers the vocals though, but I think it won’t bother most people. Still, sound quality is quite good. Clarity is good as well, as is the dynamic range. The JBL Synchros S300i would most certainly appeal to bass lovers. The bass can be too much at times, but the clarity and dynamic range make up for it. 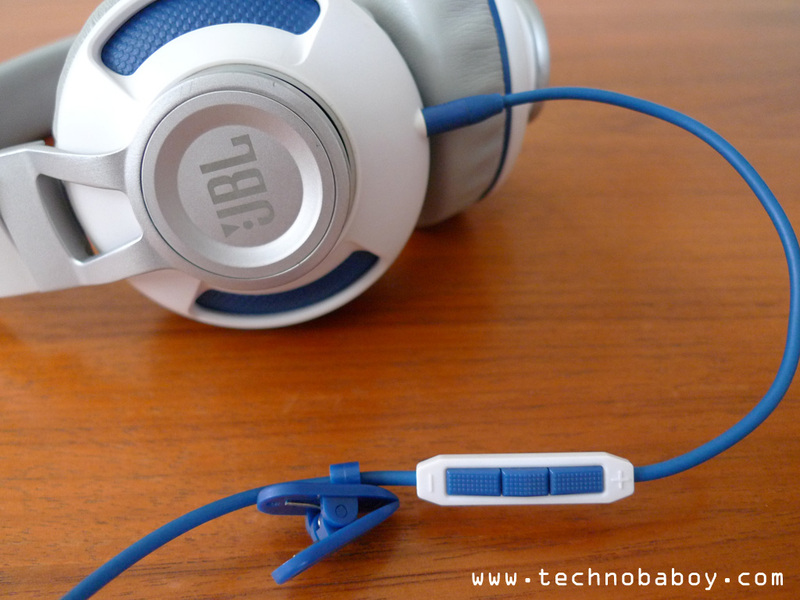 Even during prolonged use, the headphones are comfortable to wear, and it’s not as bulky as other JBL headphones. It’s certainly one to consider if you are looking for a pair that looks good and performs well.